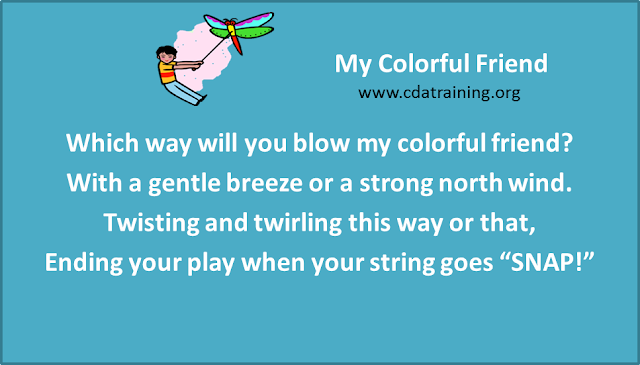 Children love to fly kites. Let’s tell a story about a day flying kites! Materials Needed: construction paper, stapler, kite stickers, white paper and markers. Instructions: Put the three white papers between two pieces of construction paper. Staple the left side. On day one: Let the children decorate the front of their book. After reading “Stuck” talk to the children about what they read in the book. 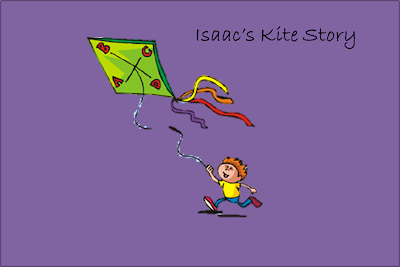 On each piece of white paper put a kite sticker in the upper right hand corner. On each piece of paper write “and then,” in the bottom right hand corner. 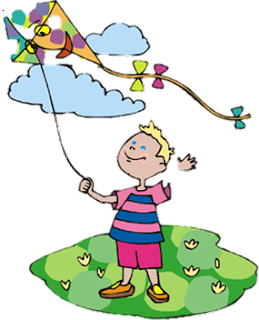 Tell the children that they are going to draw a picture of what happened to the kite. Who was there, what happened, where it happened? 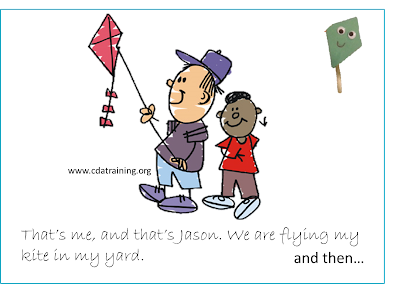 Have the children tell you about their picture, write it down at the bottom of the page. 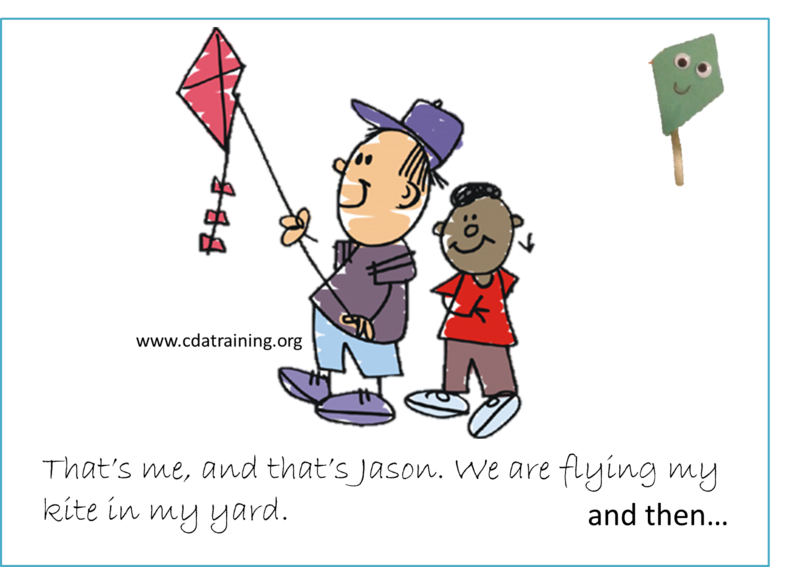 On day two: Read the story back to the child, and read “and then”, turn the page and have the children draw and tell you about another adventure. Do the same for day three.